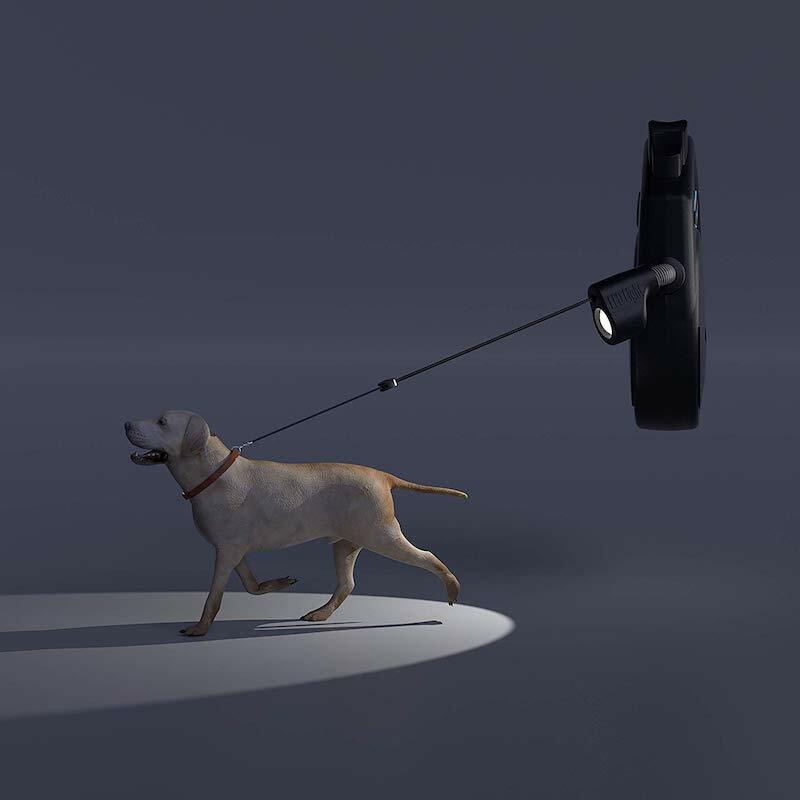 Do you hate walking your dog in the dark? 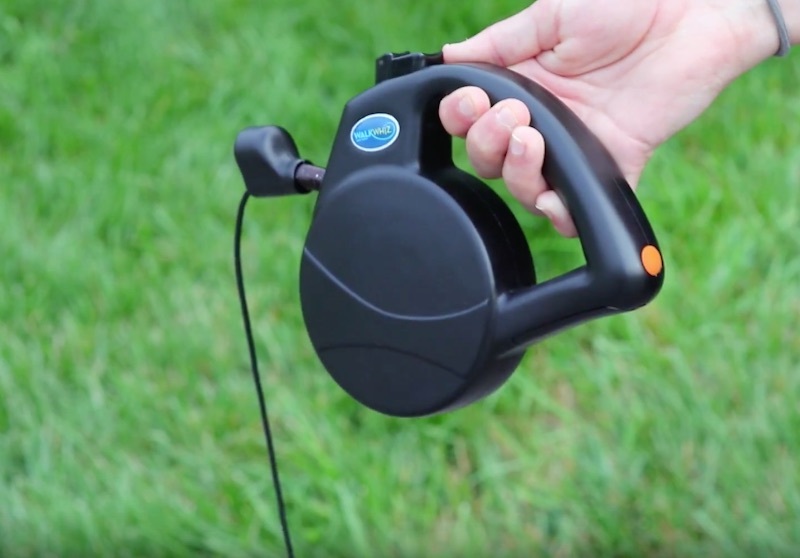 The WalkWhiz dog leash is perfect for you! 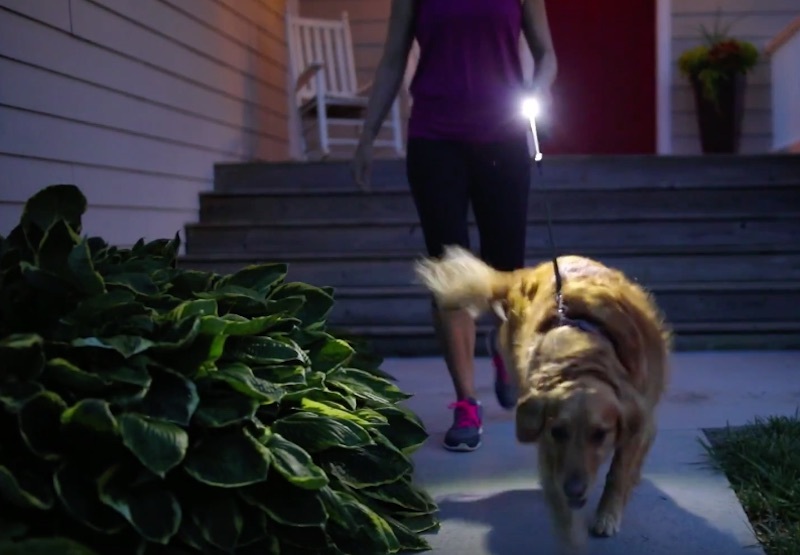 It’s designed to light up and follow your dog as you walk. 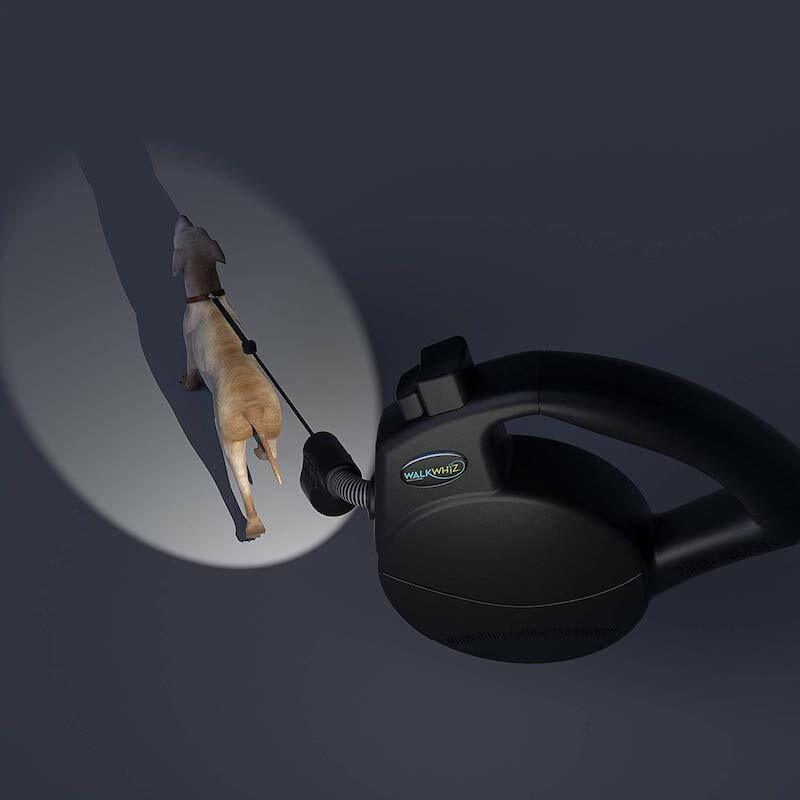 The bright LED light will follow your pet in any direction, keeping both you and your precious pet safe in the dark. 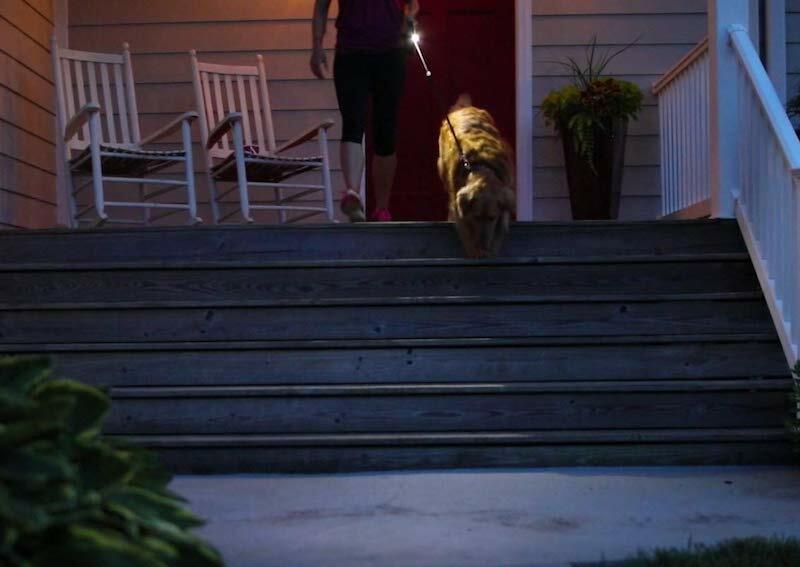 Instead of juggling a flashlight and your dog, the light is attached right on the leash! 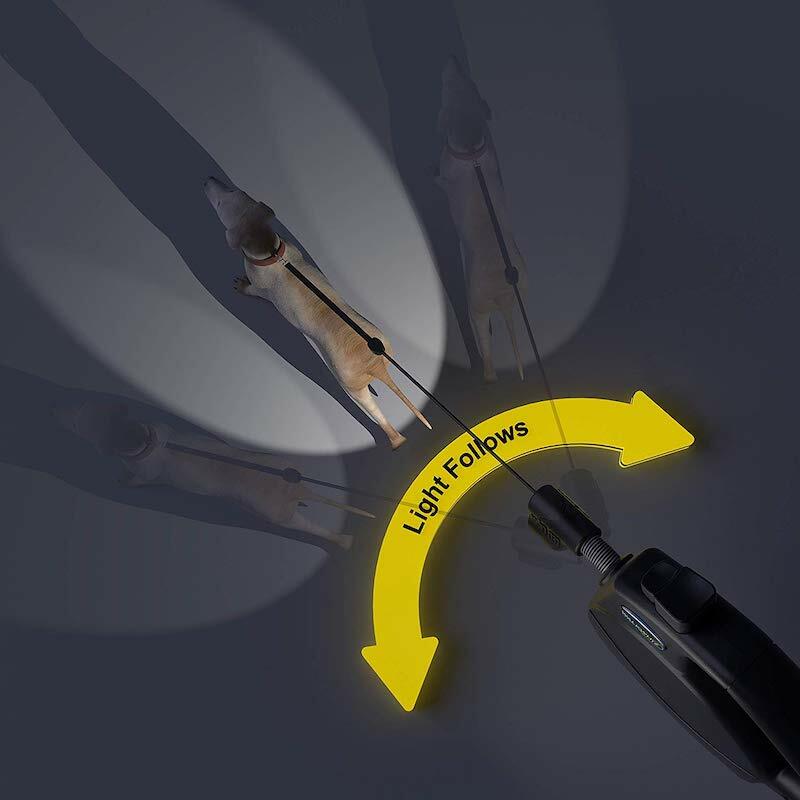 The light has a wide beam, letting you see farther ahead of you as well as the sides. It will track perfectly should your pet move from side to side—see up to 20 feet ahead and feel safer in your surroundings! 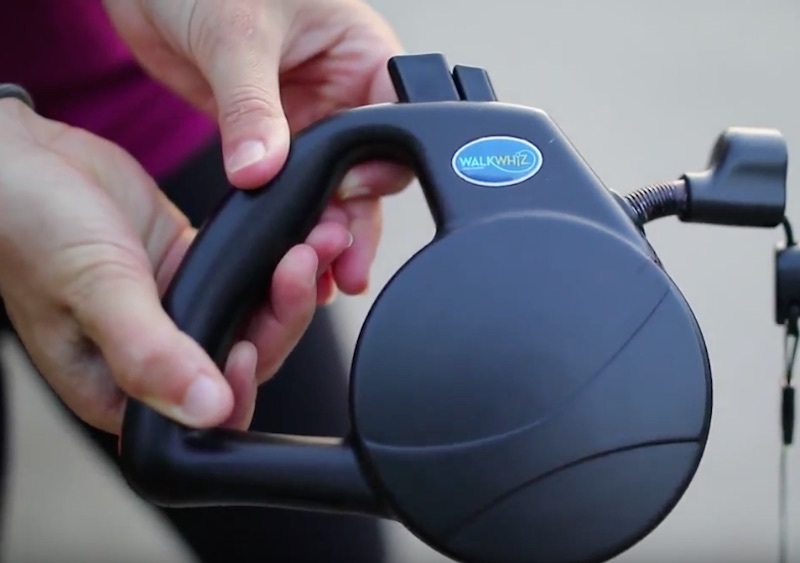 The leash can support dogs up to 110 lbs, and it has a 16 ft. maximum length. 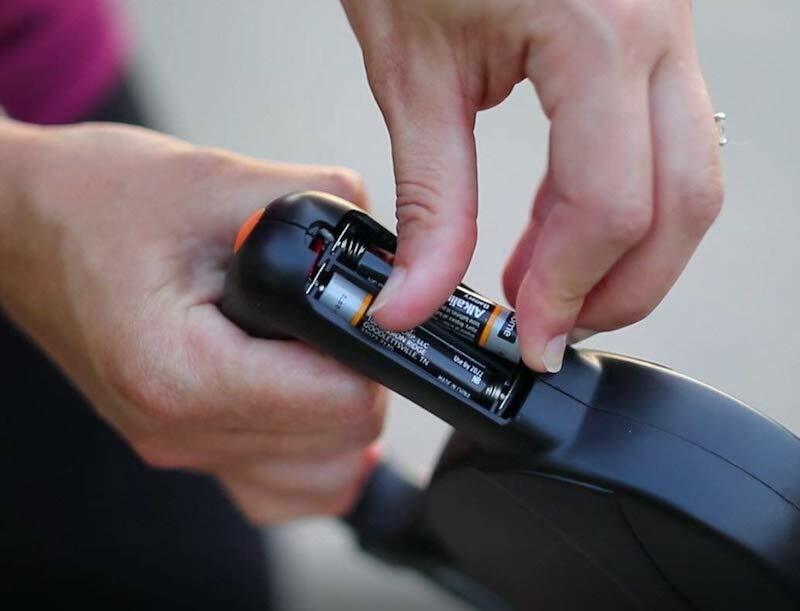 The retraction spring can move in and out over 140,000 cycles without breaking, ensuring the leash will last for years of nighttime walks! Plus, it has a one year warranty against defects.